FOR USE IN SCHOOLS AND LIBRARIES ONLY. 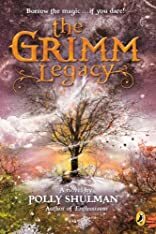 After high school student Elizabeth gains access to the Grimm Collection of magical objects, she is drawn into frightening adventures with mythical creatures. 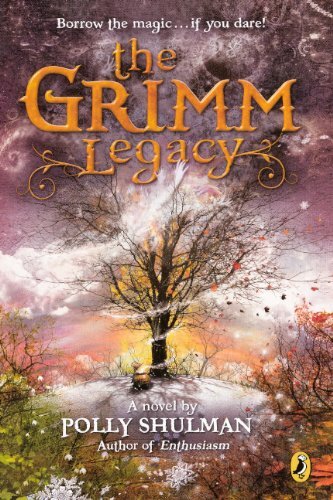 About Polly Shulman (Author) : Polly Shulman is a published author of young adult books. Published credits of Polly Shulman include Enthusiasm.